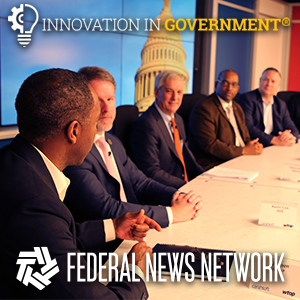 Learn how artificial intelligence is driving innovation throughout government and how new approaches to technology, processes and staffing can allow agencies to take full advantage of AI. 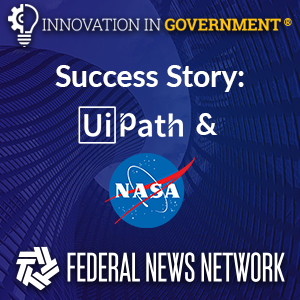 Innovation in Government Success Stories: Hear about how UiPath helps the National Aeronautics and Space Administration use robots to improve its day-to-day operations as NASA's own robots explore our solar system. 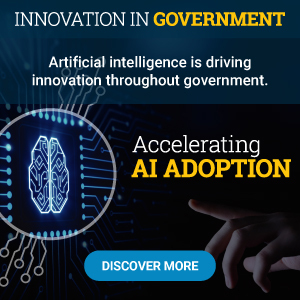 By automating rote tasks and facilitating better decision-making, artificial intelligence has implications for every aspect of government - learn about the latest AI developments in the public sector. Anthony Robbins, VP Public Sector of NVIDIA, discusses why the U.S. must take a leadership role in AI for the safety, security and prosperity of our citizens. Cameron Chehreh, CTO of Dell EMC, explains how AI-driven intelligence is revolutionizing customer engagement and IT transformation. John Landwehr, VP and Public Sector CTO of Adobe, talks about how the latest AI technology frees employees to be innovative in delivering agency services. Josh Sullivan, Senior Vice President of Booz Allen Hamilton, outlines some successful strategies to focus on agencies' broader objectives and invite employee participation in integrating AI. 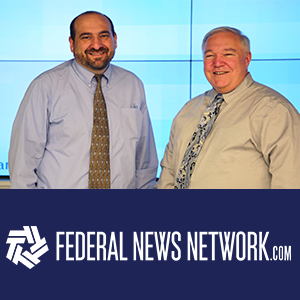 Jim Walker, Federal CTO and Director of Public Sector Marketing, discusses how Robotic Process Automation can be a powerful way for agencies to start investing in AI. Lt. Gen. John Shanahan, Director of the Joint Artificial Intelligence Center (DOD), talks about how AI can transform DOD. 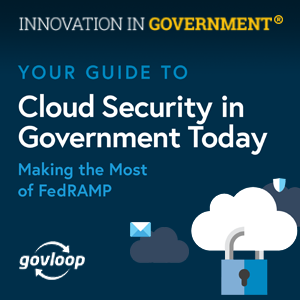 Richard E. Coleman, II, Axon VP and General Manager of Axon's Federal Sector, discusses how Axon empowers officers to spend more time ensuring the safety of their communities by eliminating tedious day-to-day tasks with cloud-enabled workflows and digital evidence management. Jim Walker, the Federal Chief Technology Officer for UiPath, says implementing robotic process automation can have an almost immediate impact on how an agency improves mission effectiveness. 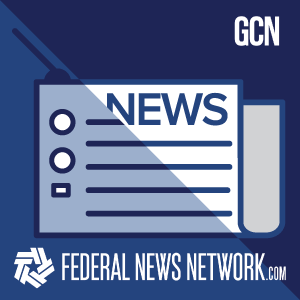 Jim Walker, the Federal Chief Technology Officer for UiPath, says over 25 agencies are already are taking advantage of robotic process automation (RPA) to automate menial, repetitive tasks.